Placements : RNB Global University provides 100% placements to students. A very good placementwas provided to our senior batch, highest package 4 L.P.A. many good Companies like Balaji Telefilms Lts., Linkruit visited campus. We all, 100% ,MBA students got internship from university. There is a very useful placement cell , they help us at every stage. Infrastructure : All facilities like A.C. Rooms, Library, Canteen, Wi-Fi, Helpdesk for students are available in the campus. 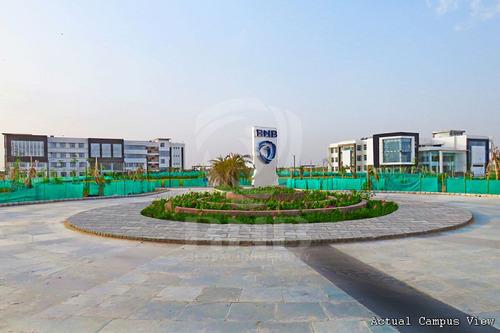 We are enjoying and do our study with more attention at RNB Global University. So we didn’t face any infrastructure related issue during our tenure at the college. Faculty : Yes, All the teachers, faculty member & Admin staff are well experienced and qualified. 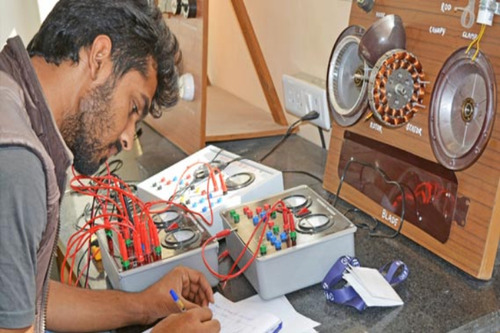 Teaching quality is best as compared to all other university. Many visits like industry, workshop etc. Provided by our university. 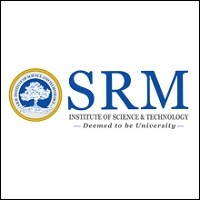 MBA Program of RNBGU is proving very useful for me to develop myself & my skills. Events: Every festival is organised at RNB Global University, there is at least 1 event organised every month. 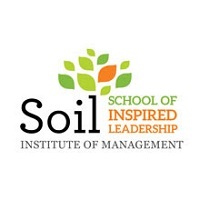 Our Annual student festival INSPIRE is the best event among all events. Many celebrities came to university during this academic session. Boys Hostel :The University has laid out the separate residential block for boys The University has also incorporated a residential complex for the members of our faculty. 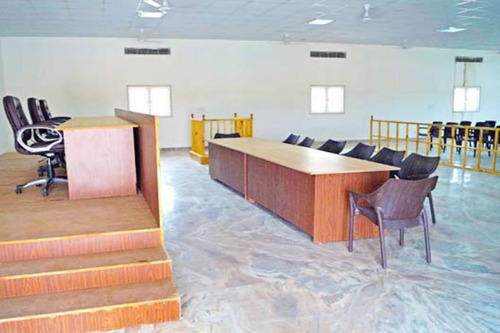 Girls Hostel :The University has laid out the separate residential block for girls The University has also incorporated a residential complex for the members of our faculty. 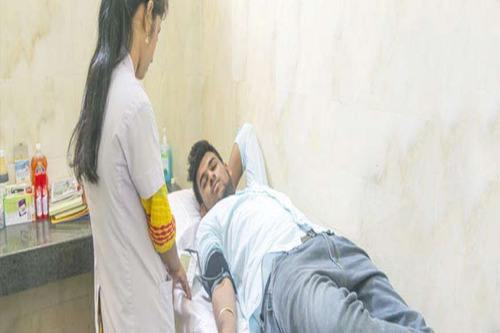 Medical/Hospital :The University campus has a wellness center to cater to the immediate health requirements of the students. The wellness center is managed by a qualified medical assistant who is sufficiently skilled to provide initial treatment to the students. Library :This edifice has been set up as a separate block and is appropriately spaced to house all the books, journals, manuals and handbooks for the technical space, the business sphere and the general subjects. We have paid special attention to provide the immaculate arrangement of natural light into the vast sprawls in the interiors of the library. It is our belief that a generous supply of natural light works to awaken the mind of the students who are forever thirsting for more knowledge. 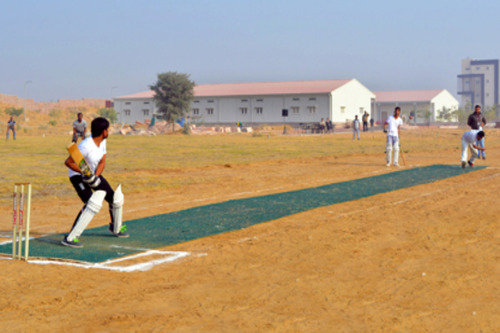 Sports :Outdoor Sports We will ensure that the best of sports equipment and facilities cater to the students. The University is moving in full steam for the creation of the fields and courts for various sporting disciplines. The campus would house lawn tennis, basketball and volleyball courts. The University is positive that arenas for various other sporting events such as cricket and football ground with stands will be provided to the students later in the coming time. Indoor Sports The University has created ample room for the development of Indoor Sports. We have ensured that space does not remain a constraint for the board games such as carrom and chess. 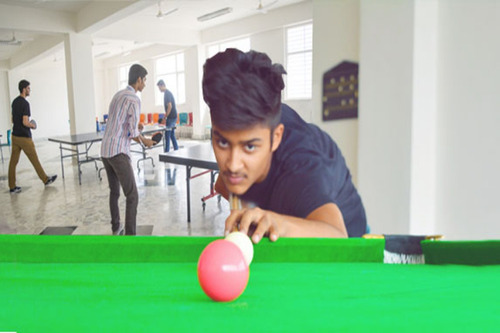 Sports such as Table Tennis have also been given impetus and have earmarked specific locations. 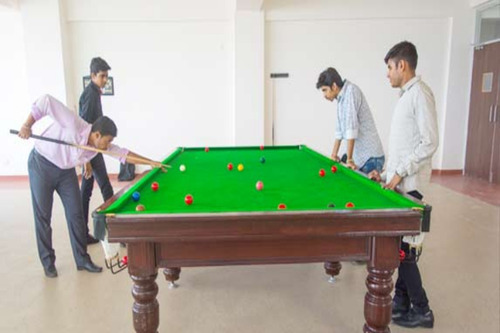 We have also created space for board games like pool, snooker, and billiards for the students. We shall also be forthcoming in the creation of clubs for these games and ensure that every student devotes time for some playing activities as well. I.T Infrastructure :computer centers that form the core of any University. The university has therefore spared no expense in the development of a fully functional computing center that has been configured and manned by the Global Pioneers of the Computer Industry. 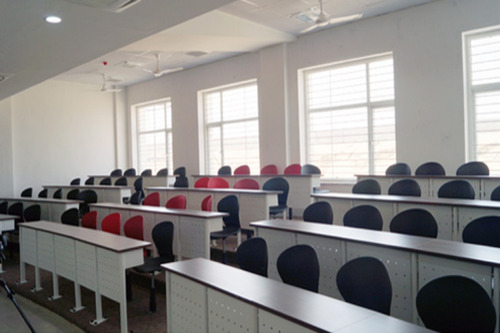 These are state of the art rooms equipped with computer systems and hardware of the latest configuration. Cafeteria :The Cafeteria is on offer nearly every vegetarian stapled from fast food (barring junk food) to complete meals to meet the divergent demands of the students as well as the faculty. Auditorium :The Auditorium has been sufficiently furnished with technically advanced equipment such as digital projectors and it is also possible to air multimedia presentations in the premises. The auditorium has been provided with Wi-Fi internet connectivity to create space for airing live images, stream videos, and video messages. 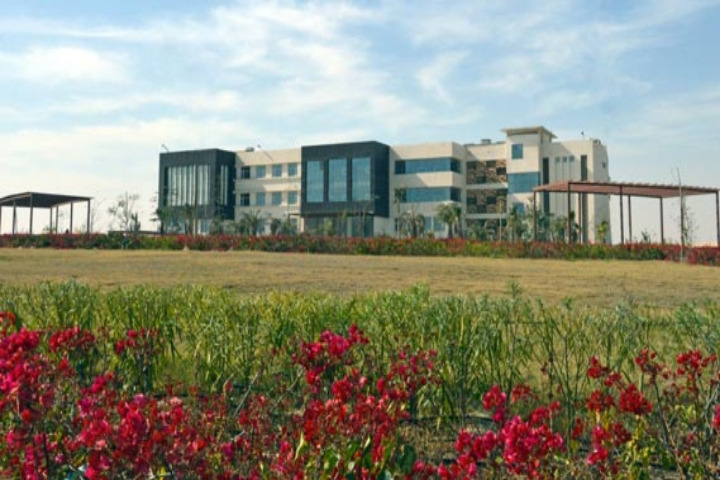 It has been established as a landmark edifice in the campus and as a manifestation of the management’s commitment to pioneering the modernization of the scenario of education in the region. 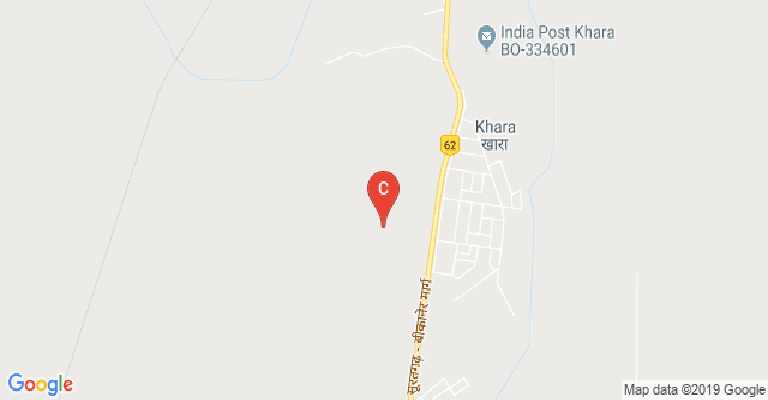 Transport Facility :The University has acquired a fleet of acquired buses and also hired the services of a transport agency to ferry students from different parts of Bikaner. The buses are for the comfortable travel of the students. 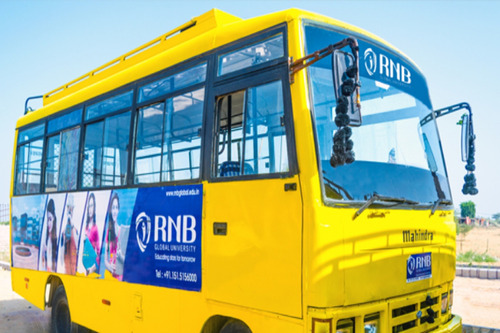 All the buses will be GPS enabled to ensure the utmost safety of the students during their travel. Parking Facility :Developed a large parking area that is under constant human and smart camera surveillance. The vehicles belonging to the faculty, students and the visitors will be issued parking tags for easy identification.